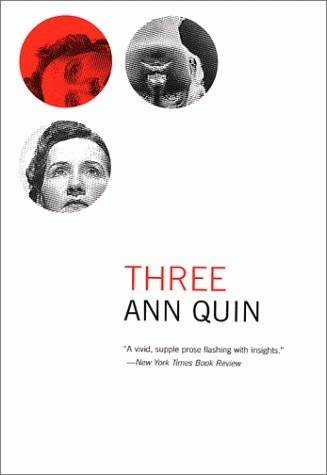 This entry was posted on January 12, 2019 at 5:19 pm and is filed under Ann Quin. You can follow any responses to this entry through the RSS 2.0 feed. You can leave a response, or trackback from your own site. 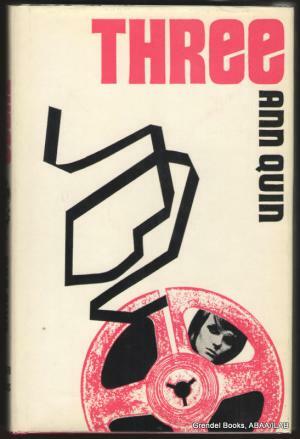 For some reason, I always get this writer muddled up with Anna Kavan – probably because of the similarities in their first names, and the sense that both were interested in pushing the boundaries of fiction in their day. (I love Kavan’s Ice, yet another book I’m contemplating buying again in the relatively new Penguin livery!) The Quin is probably too intense a read for me right now, but it does sound very striking.